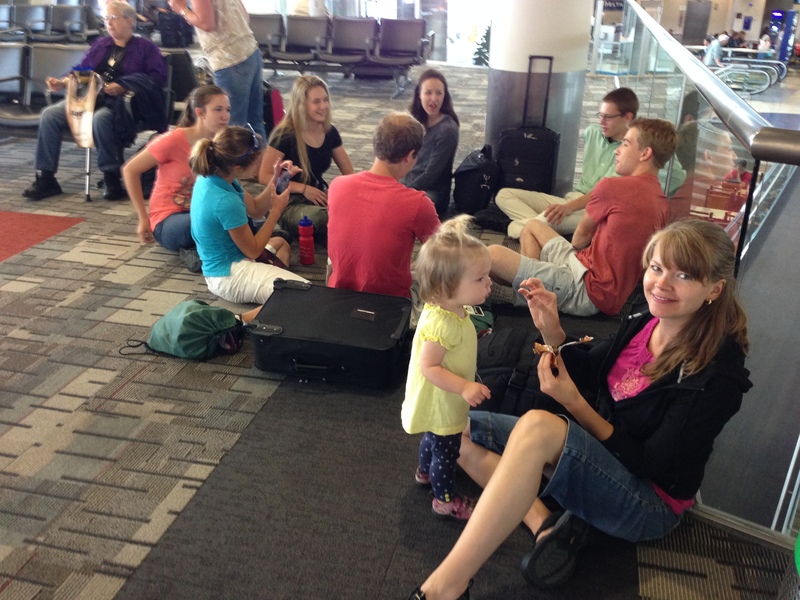 We traveled with a group from Liberty Baptist to the Dominican Republic on July 25-Aug 4. There were ten of us total and our goal was to Serve and Learn in the church. We were able to visit Pastor Ramon Castro in La Romana and see the ministries of the local church. For some of the team this was their first time out of the country, so we are very thankful we came back with them all! 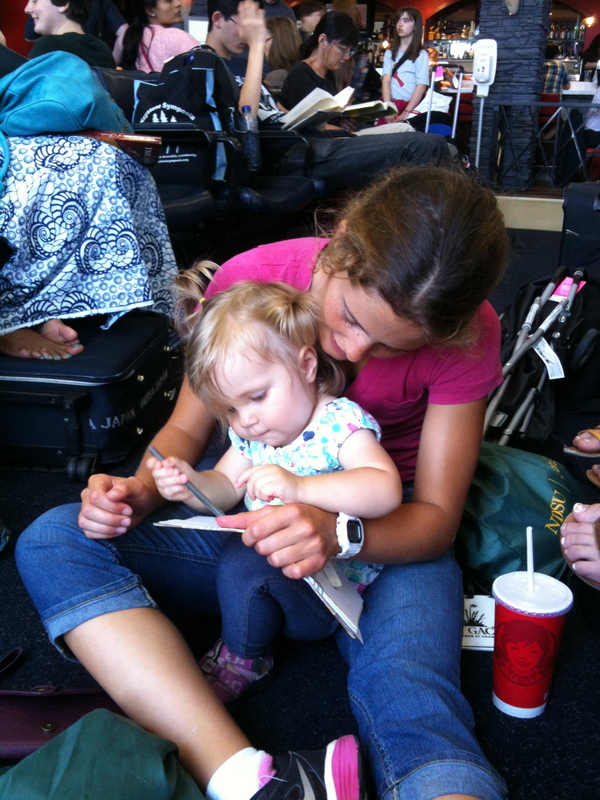 Tanzen was a great traveler for this trip and she seems to connect with nearly everyone! We thank God for the teens who both were responsible and easy to lead. 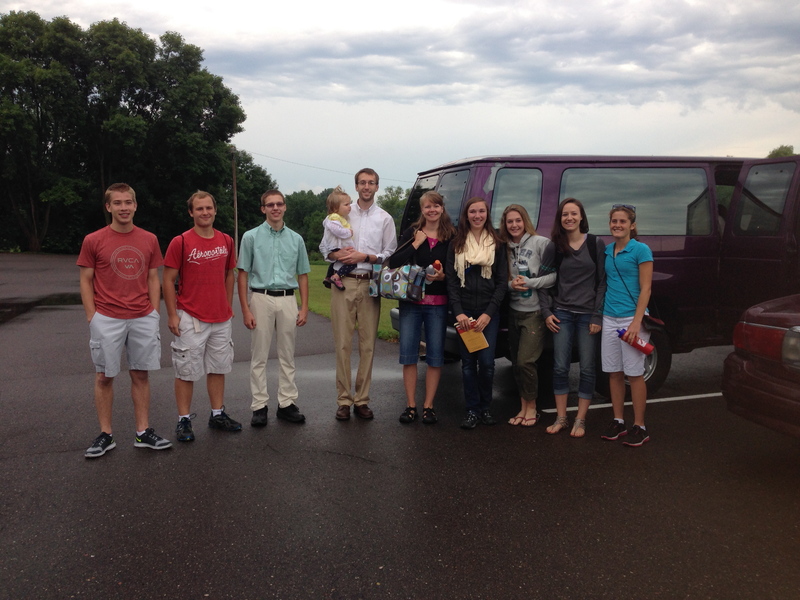 This entry was posted in Experiences, Liberty Baptist, Missions by Seth Grotzke. Bookmark the permalink.